Caroline N. Luhta is currently serving her seventh term as Trustee. Connie is a 49-year resident of the southeast quadrant of Concord Township, where this licensed pilot operates Concord Air Park, which was established by her late husband, Adolph. She is a member of the Lake County Farm Bureau and volunteers at the International Women’s Air & Space Museum at Burke Lakefront Airport in Cleveland where she was past president of the Board of Trustees for 20 years. In addition to being honored as the 2016 Lake County Republican Party’s Woman of the Year for her significant impact on the quality of life in Lake County, in May 2016 she was inducted in to the Ohio Senior Citizens Hall of Fame for her lifetime achievements and contributions to her community. Connie has a B.A. in Chemistry from Ohio Wesleyan University and a B.S. in Business Administration from Lake Erie College. Connie has one daughter, Kathy, and two stepchildren. Paul R. Malchesky is currently serving in his fourth term as Trustee. Paul is a Managing Partner at the law firm of Cannon, Aveni & Malchesky Co., L.P.A. in Painesville. He is currently President of the Lake County Bar Association (2018-2019), sits as Acting Judge for Painesville Municipal Court and serves as legal counsel for several government and non-profit entities, including Laketran, Lake-Geauga Recovery Centers and Harpersfield Township. Paul formerly served as a Legal Advisor for the Riverside High School Mock Trial Team and Riverside Local School District Superintendent’s Business Advisory Council, Lake Catholic Business Advisory Committee, Lake County Grand Jury Foreman and was the former Chairman of Lake County Bar Grievance Committee. Paul was appointed to the Morley Library Board of Trustees in 2013 for a six year term and helped establish, and is currently the chairman of, the Lake County East Council of Governments. He is an active member of the community and serves as a CYO coach for various sports. Paul is a graduate of Lake Catholic High School, Cleveland State University and Cleveland Marshall College of Law. He and his wife, Betty Jo, are raising their children, Emma and Dan, in the same neighborhood where he grew up. 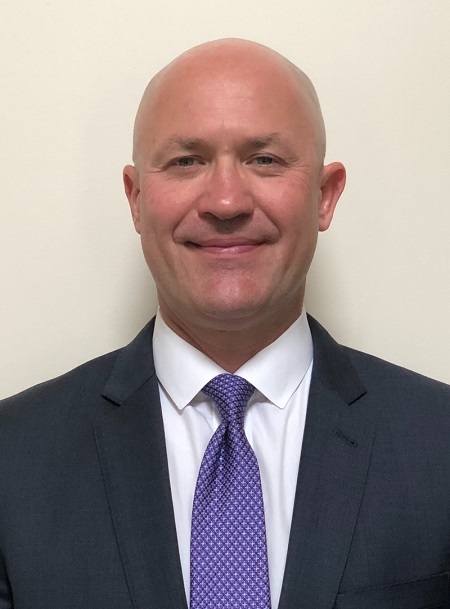 Carl H. Dondorfer was appointed as a Concord Township Trustee on April 8, 2019. Carl is a 12 year resident of Concord Township. He attended St. Gabriel School and St. Joseph’s High School. Carl graduated from Bowling Green State University with a BA in Political Science. Carl has a sincere passion for public service and has served the residents of Concord Township over the past 25 years in his role as Captain of the Lake County Sheriff’s Office. He is currently serving as a Lieutenant with the Ranger Department for Lake Metroparks and is also an Eagle Scout. Carl is married to Alyson and they have two children, Mallory and Carley. 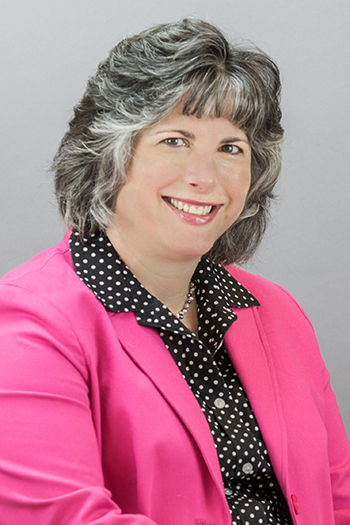 Amy L. Dawson was elected fiscal officer of Concord Township on November 3, 2009. When she isn’t managing the Township’s finances at Town Hall, she can be found at the Kirtland Public Library, where she serves as their fiscal officer. Before her election, Amy was Concord’s assistant fiscal officer for more than four years. She brought more than twenty years of financial experience to her position. She graduated from Leadership Lake County in 1999 and has been an active volunteer in the community. Amy is a sustaining member of the Western Reserve Junior Service League. She has a B.S. in Business Administration from John Carroll University. Amy, her husband Bob, and their children Alec and Ross have lived in Concord Township since 1995.